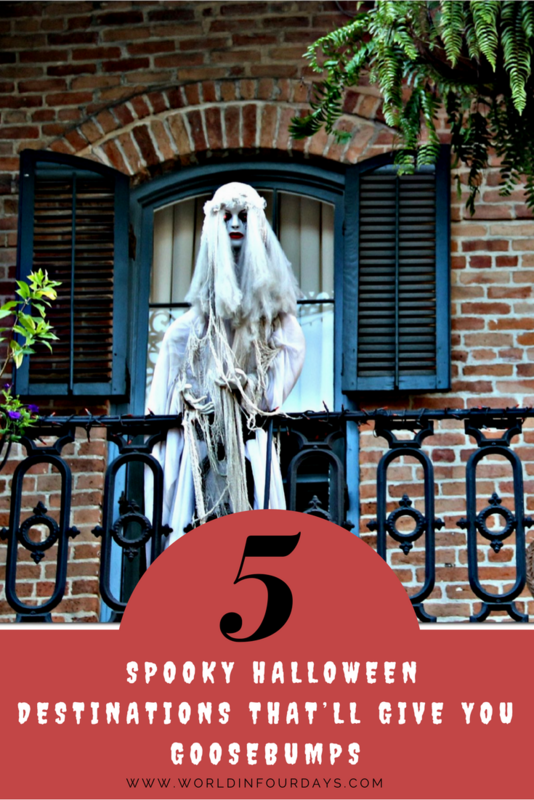 But if you’re lucky, you won’t be there to answer the door because you’ll be visiting these 5 scary Halloween destinations across America. While staying at a paranormal hotel might not seem like everyone’s cup of tea, all you non-party poopers can enjoy a ghoulish getaway at one of these 5 Spooky Halloween Destinations. 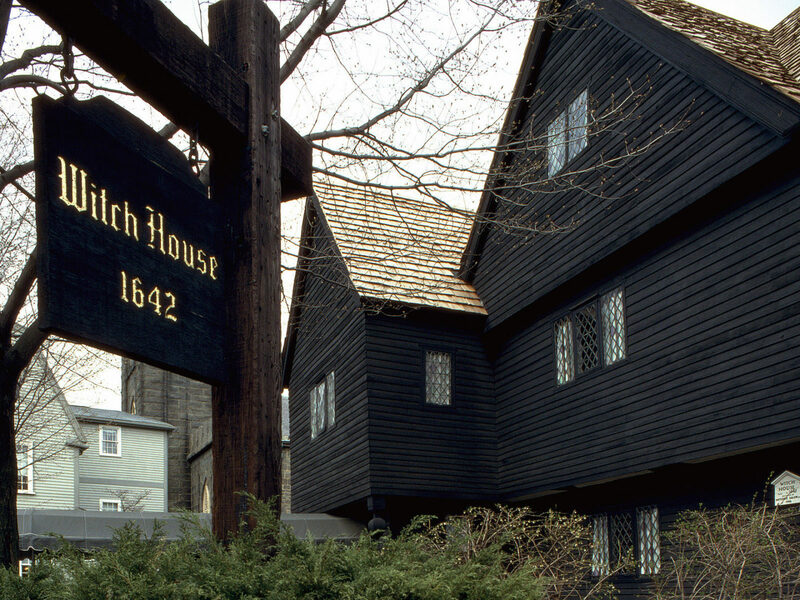 Nothing says Halloween quite like witches, and Salem is the historical spot where over 150 were accused and executed for witchcraft between 1692 and 1693. But, today there’s a month-long celebration of spooky tours, spirited events, and parades celebrating the Salem Witches. Plus, it’s the theme city used for the classic, never-gets-old film “Hocus Pocus”. 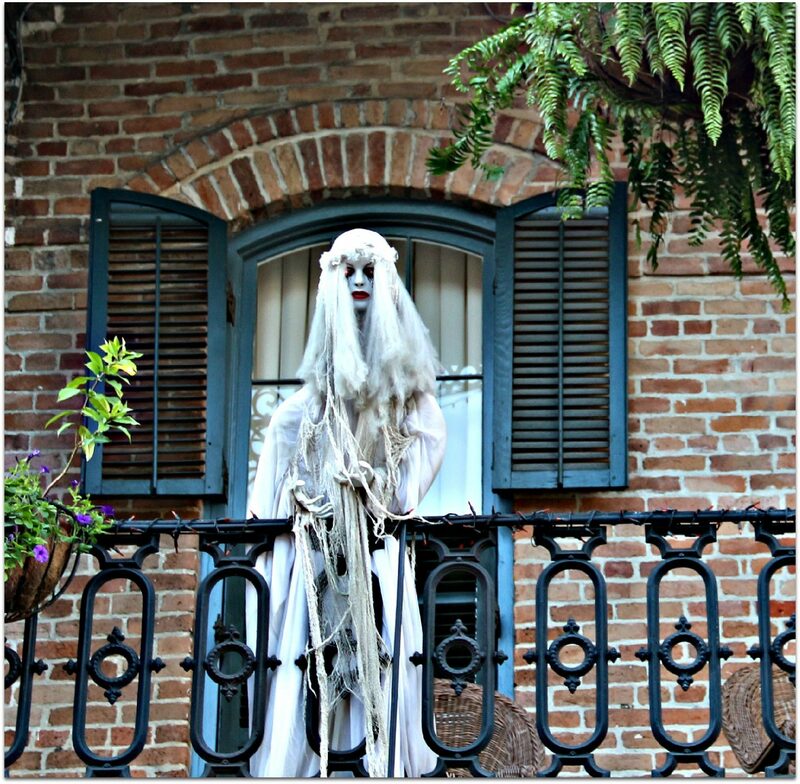 New Orleans was the city in which Anne Rice’s Interview With The Vampire took place. 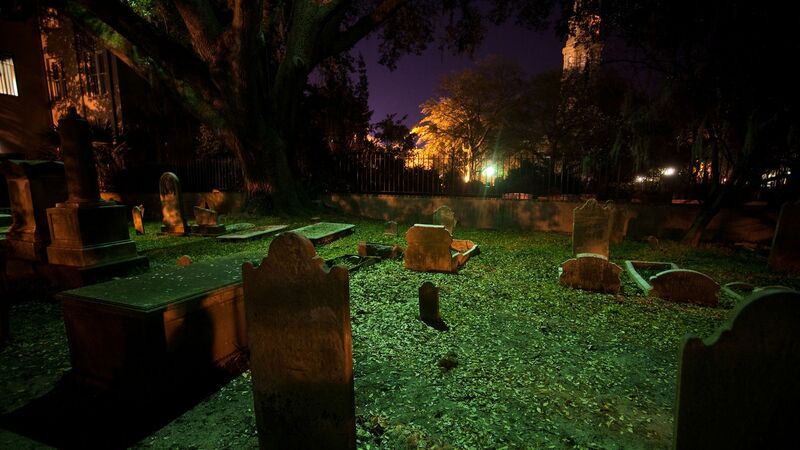 It’s also where the CW’s “The Originals”, a show about vampires also takes place, so it’s safe to say it’s haunting allure is enough to pay a little visit. 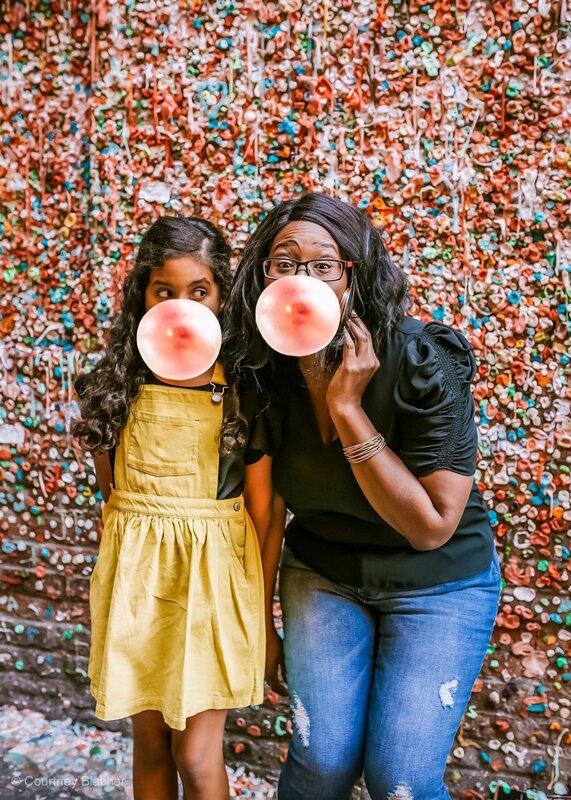 You and your vamp-enthused family can also enjoy the Krew of Boo, New Orleans official Halloween Parade, or the Boo Carre Halloween and Harvest Festival, which is full of live music, petty zoo, crafts, and best of all, free trick-or-treat bags. 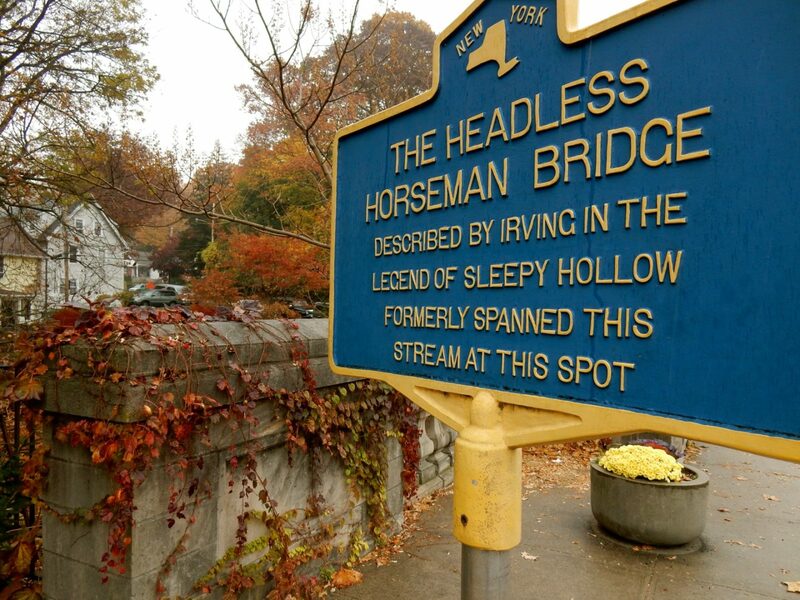 Street fairs, blazing pumpkins, gothic mansions, and cemetery tours are just some of the creepy things you might experience in this iconic city that spawned a movie and a TV series based loosely on the 1820 short story “The Legend of Sleepy Hollow”. You can listen to storytellers at the Sleepy Hollow Cemetery or chill at the Horseman’s Hollow for a scary good time. Just watch out for the Headless Horseman, just because he doesn’t have one, it doesn’t mean who won’t come after yours. 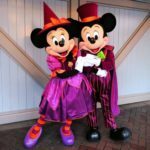 If some of these other destinations we mentioned seem too scary, then you can always opt to take your kids to the west coast to enjoy Mickey’s Halloween Party at Disneyland. 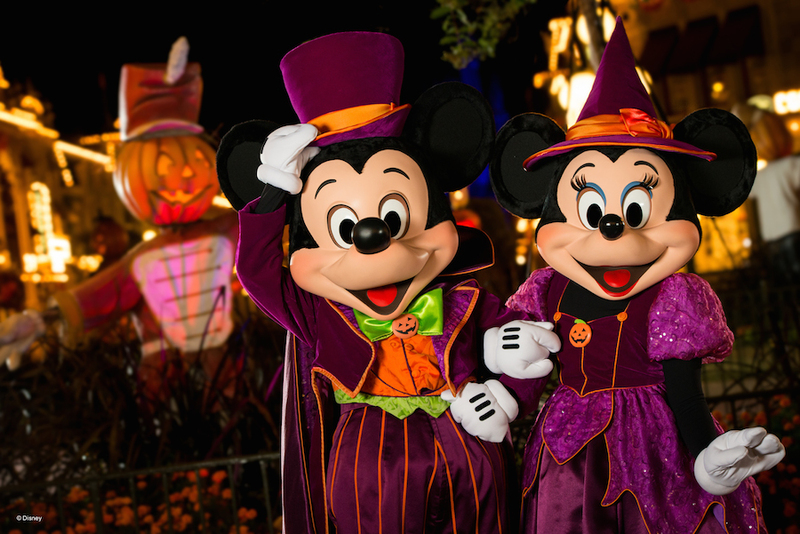 The Frightfully Fun Parade is only slightly scary, but will still give you and the little ones that thrill factor. Plus, there’s the Halloween Screams Fireworks, which will likely have all of you screaming with excitement, and yes! The Headless Horseman has been known to make an appearance or two. 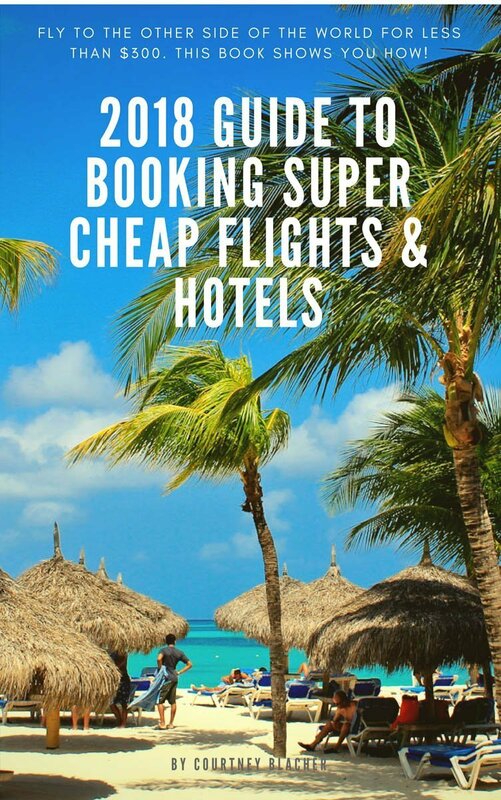 Aside from the fact that you’ll get to enjoy this seaside town’s various tropical features, you and the fam will also get to take a ride on the Trolley of the Doomed as you go on the Ghosts and Gravestones tours. It truly is frightening, so be prepared. 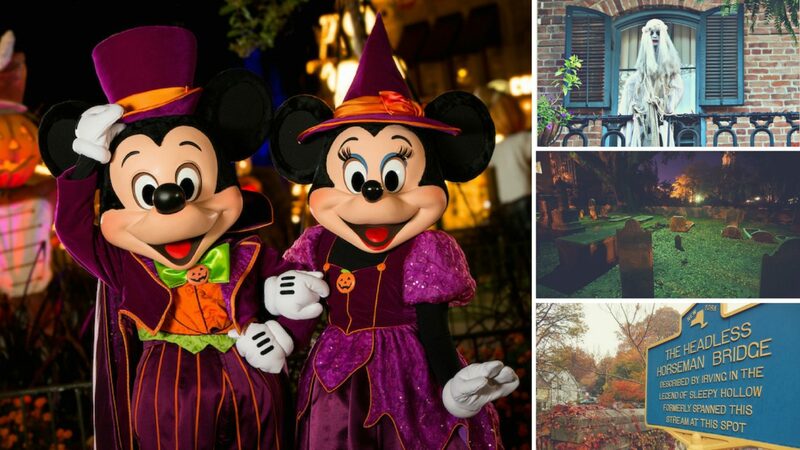 You and the kids can also go into a diabetic shock by visiting the Key West Botanical Garden’s Annual Screaming Green Halloween and get your hands on SO much candy as well as some spooky fun and thrills. I know, I know, it’s all fun and games until someone gets a tummy ache, but Halloween only happens once a year!